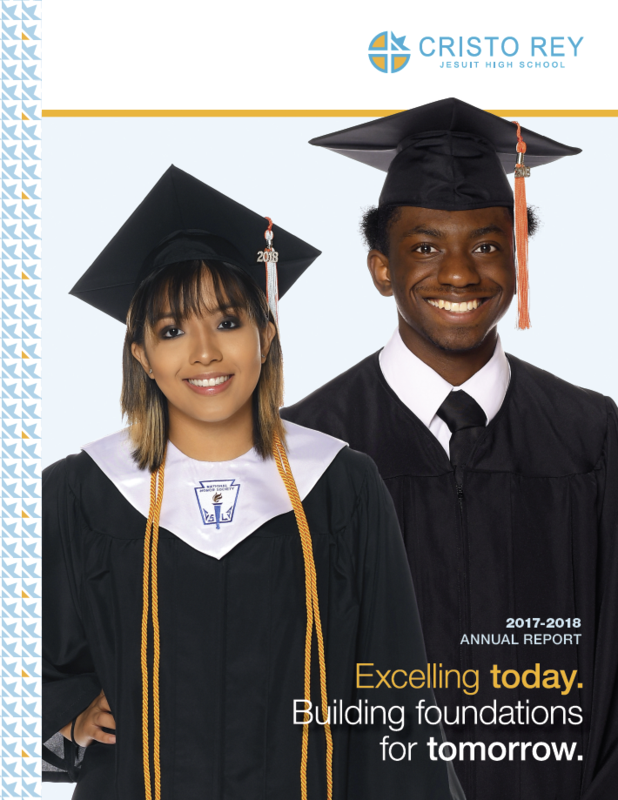 Your generosity provides our hardworking, under-resourced students with high quality educational opportunities and professional work experience unlike any other high school in the state. Our mission is not only high school graduation, it’s a college degree and preparation for a career. Alumni are applying their rigorous education and work experience to reach their full potential. As we look forward to serving many more students and graduates, we know that your continued generosity will ensure that our students continue to have the resources and support they need to be successful in college and beyond.